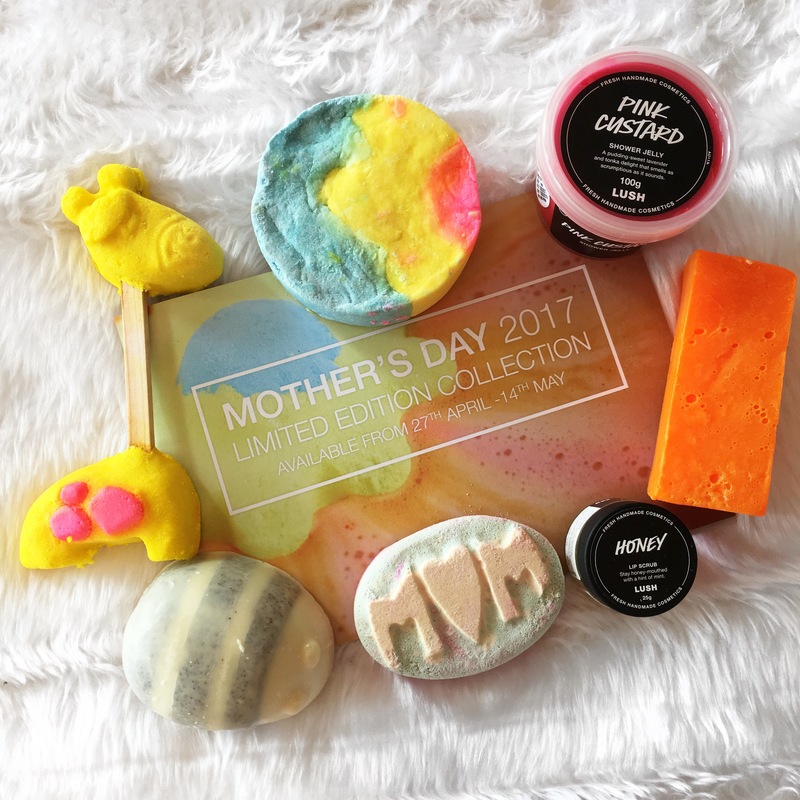 I know I’ve spoken with you about how much I love LUSH’s Christmas releases but I thought I’d share with you again because LUSH were kind enough to send me a little box of goodies, which came perfectly timed now that my intensive course is over and I actually have the time to relax and use these! I’m also going to be making a gift guide in the very near future and I’ll probably feature some of these items in there! I was so excited when I got my package from LUSH. As I’ve mentioned before, I die over the LUSH Christmas stuff and so I died again when I received this package. 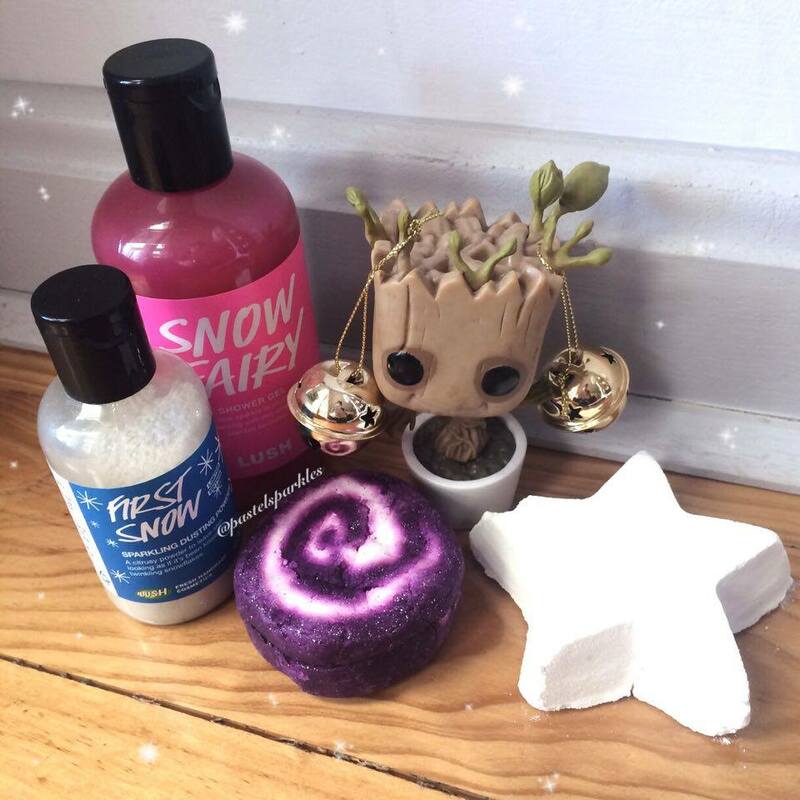 I have used two of these items before, Snow Fairy (a favourite) and Star Dust, I’m so happy to have back-ups of these because I go through them like I have an endless supply of both money and LUSH goodies (I don’t). So, let’s talk about some of these products. Snow Fairy is my most favourite body wash from LUSH. I purchase a bottle every year and pray that it lasts until the next Christmas release! It is a candyfloss flavoured shower gel that has little shimmers in it. I haven’t noticed the shimmers on my skin so if you’re worried about that happening, fear not! It is very sweet smelling and can cause candyfloss headaches so maybe use in moderation if you know you could go into a candy induced coma very easily haha. A product that I’ve never used before is First Snow. 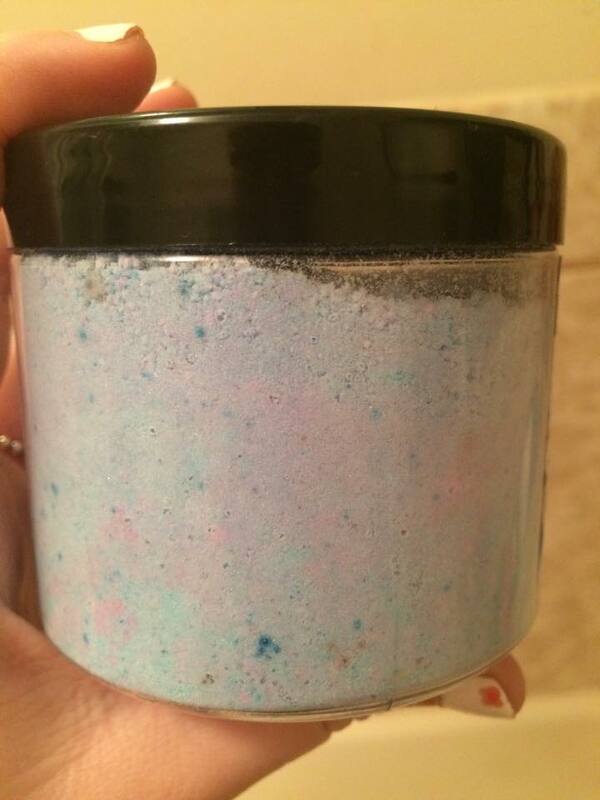 It is a sparkling dusting powder and gosh is it sparkly. It is described as a ‘twinkling powder that leaves your skin looking as if it’s been kissed by frosty snowflakes’ and I think that is such a romantic description. When I tried it out, I was so happy with it. I love sparkles (duh) so this product just seemed like it was made for me! I remember one time that I went into LUSH and one of the girls was starting to show it to me and she goes ‘wait what am I saying, I know you know what it is!’ Do I go into LUSH too often? Probably. I know that I’ll be putting some of this on me tomorrow for my Disneybounding Birthday party! I can’t wait to share that with you guys on Monday! A huge thank you to LUSH for sending me this gorgeous box of goodies! I couldn’t be more grateful. I hope that everyone is having a really great day and if you’re feeling like you need a little pick me up, LUSH’s Christmas range has got you sorted! Welcome to the last weekly Oh Deer Sugar review! I’m sure I’ll review more of their products in the future but this is the last of what I purchased from my initial visit. Since then, they’ve made so many products that I’ve been drooling over so don’t worry, you’ll be hearing about them soon! 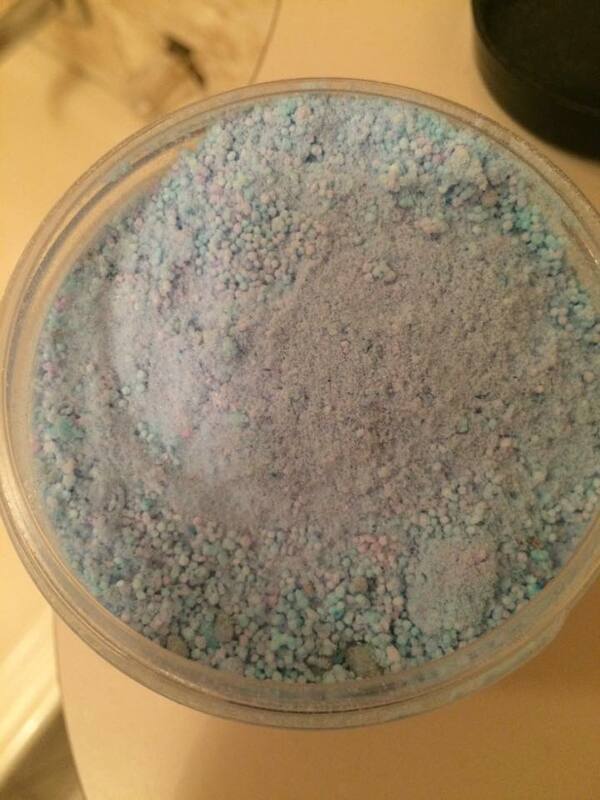 Today’s review is on the Bath Bomb Crumble and I’m excited to talk about it. Also, apologies for the lighting in all of these photos, my bathroom has an awful yellow light, which makes for poor quality photos but hopefully you’ll still get an idea from the pictures that I was able to take. The Bath Bomb Crumble scent that I purchased was the Blueberry Cheesecake Slice scent and it smells just as the name suggests. Like everything at Oh Deer Sugar, this is another cruelty-free vegan product. The instructions say just to drop the product into the water but once again, I found myself not knowing how much to put into my bath. I put half the jar in and I think that that’s plenty. You get a nice smelling bath with pretty blue water. The only improvement I’d make on this is that I wish that it had little micro sparkles in it. But I know that that’s not to everyone’s taste. I like my sweet smelling, galaxy baths haha. The colours in the jar are so gorgeous. I love the look of the product both in the jar and in my bath. It is a really nice decoration right up until you use it. Overall, I would recommend this product. They sell both solid bath bombs and jar bath bombs, so you’ll be able to pick whichever kind you’d prefer. I believe that every jar scent has a solid bath bomb sister scent as well but I may be wrong. I will probably try out another one of these soon but in the solid form and I know I’m just going to have the best bath time haha.